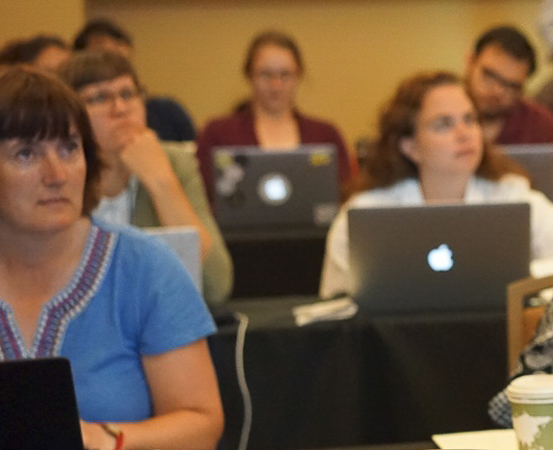 A wide range of scientific and educational workshops will be presented during Botany 2019. Sponsored by NSF-funded iDigBio (www.idigbio.org) and BiotaPhy (www.biotaphy.org). Interdisciplinary outreach through botanical data. Page generated in 0.1205251 seconds.